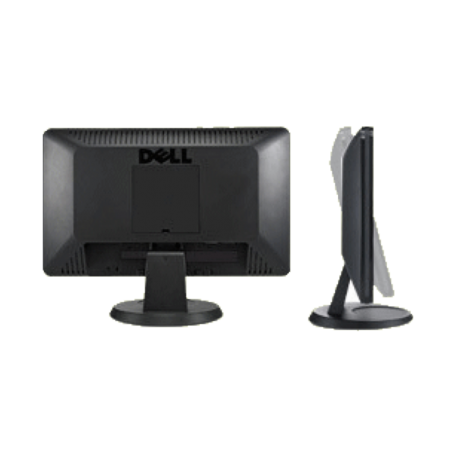 Dell IN2010N 20 inch monitor kopen? | That's IT! Deze moderne Dell monitor is gebruikt, maar verkeert in keurige staat. Featuring a sleek, black bezel, the IN2010N 20"(51 cm) Widescreen Flat Panel Monitor looks great paired with all of Dell's newest laptop and desktop designs. A tilt-adjustable panel lets you easily position the display to your most comfortable viewing angle.